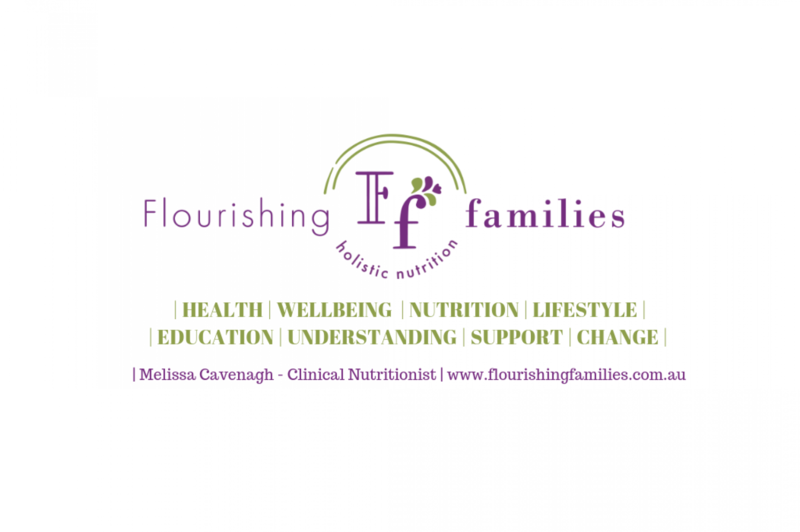 As a Nutritional Medicine Practitioner, I am bound by and adhere to the Code of Conduct for Unregistered Health Practitioners, which sets out what you can expect from me as your provider. A full copy of the Code of conduct can be found here. If you are concerned about the health service that was provided to you or your next of kin, please talk to me immediately, so we can try to resolve any issues that have arisen. Complaints management, forms part of the code and can be viewed on the link above.